While most people where battling the snowy weather we were heavily coding our newest products. We know the excitement has been growing in the last few weeks on when ‘corePHP’s flagship product, WordPress for Joomla! 3.0 blogging component, would be released for Joomla! 1.6. The time is here, as we celebrate the new release of WordPress for Joomla! 1.6. For those who have not used WordPress for Joomla!, join the movement with our 16% discount coupon available till Friday 25th 2011 11:59 PM EST. Use the following code during checkout: wp3FORj16. 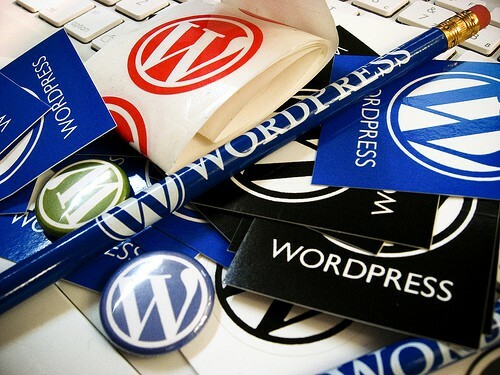 NOTE: If you are current subscriber to WordPress for Joomla! the release is readily available in your downloads directory and properly marked for Joomla! 1.6 as a separate download page. This entry was posted in 'corePHP' Products and tagged joomla extensions, wordpress on February 21, 2011 by The Core Team.